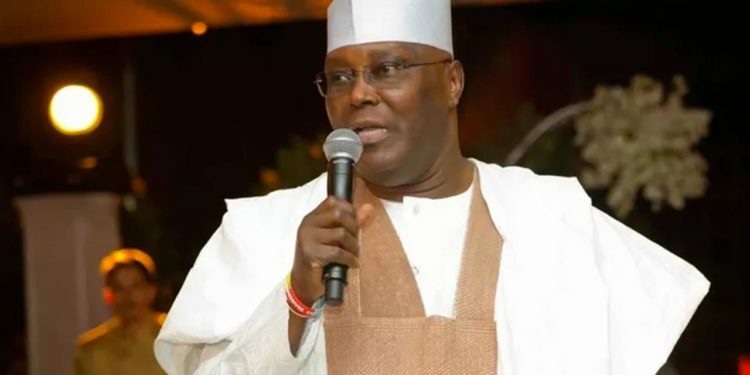 Presidential candidate of the Peoples Democratic Party (PDP) in the 2019 election, Atiku Abubakar, has said he is willing to enlist the help of tech companies in its argument against INEC and APC candidate, Muhammadu Buhari, to show that he won the 2019 election. INEC declared Buhari as winner, after he polled 15,191,847 votes, while Atiku came second with 11,262,978 votes. Atiku, in a petition said he was the winner of the election. According to him, he polled a total of 18,356,732 while Buhari got 16,741,430. He also said he got the result from the INEC server. Responding to the claim, INEC said the result being paraded by Atiku was fabricated and not from its server. In a rebuttal to INEC’s claim, Atiku said he has evidence to prove the server belonged to INEC. “The Servers from which the said figures were derived belong to the first Respondent (INEC). The figures and votes were transmitted to the first Respondent’s Presidential Result’s Server 1 and thereafter aggregated in INEC_PRES_RSLT_SRV2019, whose Physical Address or unique Mac Address is 94-57-A5-DC-64-B9 with Microsoft Product ID 00252-7000000000-AA535. The above descriptions are unique to the 15t Respondent’s Server,” the statement said. The former vice president and the PDP also said it would rely on some prominent technology companies to argue the case at the presidential election tribunal.